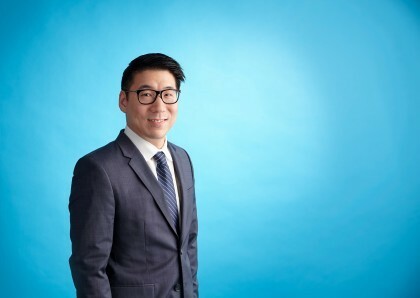 Justin Cho is a member of SettlePou’s Commercial Litigation Section. His practice focuses on commercial litigation and real estate where he brings a wide-array of experiences and skills to assist the Firm’s clients. Justin’s prior experience as a transactional attorney gives him a unique perspective on the issues involved in commercial litigation. Having assisted clients with franchise, corporate, real estate, and construction matters, Justin brings his understanding of the business relationship into the courtroom. For example, Justin has handled matters including drafting domestic and international franchise disclosure documents, supplier contracts, and digital license policies; negotiating commercial leases and purchase-sale agreements; facilitating corporate asset and stock transfers; and reviewing commercial construction agreements. Justin grew up in Plano, Texas where he developed his interest in real estate from a young age by observing the rapid growth and expansion of North Dallas. Justin attended the University of Texas at Austin and graduated with a B.A. in Plan II Honors. Following UT, he worked for a real estate group that managed, leased, and developed several projects in the DFW area. Justin earned his J.D. from Baylor University School of Law and was a Dean’s List scholar. Outside of work, Justin enjoys spending time with friends and family, traveling, golfing, and playing hockey as a member of the Korean Canadian Athletics Association.